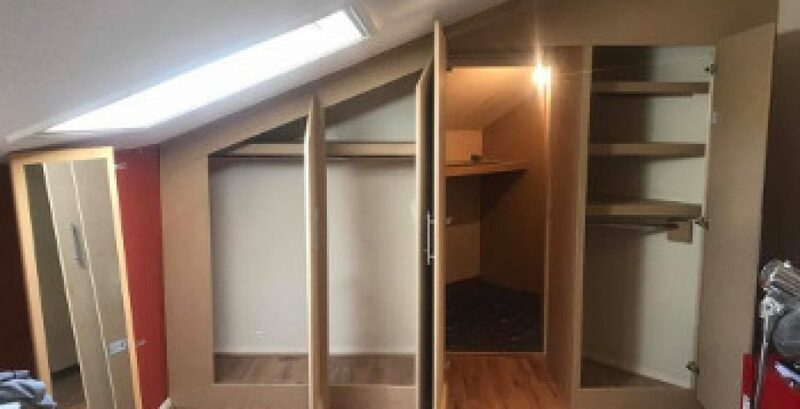 Are you looking for fitted wardrobes in Essex? 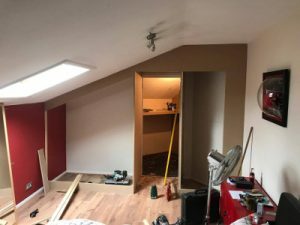 If so, then our professional carpenters can help design and build wardrobes for any type of room. Our team is proud of their design expertise and craftsmanship. Made to measure fitted wardrobes for any room in your home. 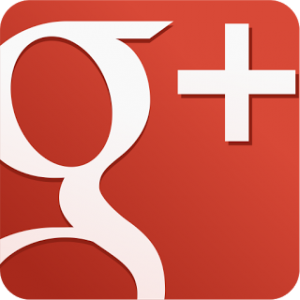 We use the highest quality materials to ensure you are getting a long lasting and quality piece of furniture. 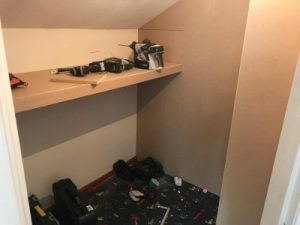 You will be surprised how much hanging rail space you can fit into a fitted wardrobe. Wardrobes can be made from softwood or hardwood. 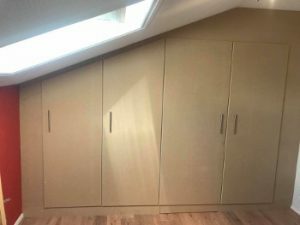 Below is an example of a fitted wardrobe in Essex that was installed in a bedroom. 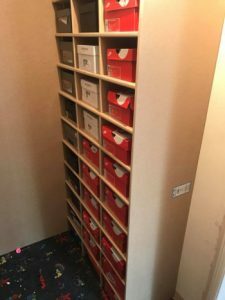 As you can see, we created a hidden closet behind this wardrobe. You can also watch a video of it here. 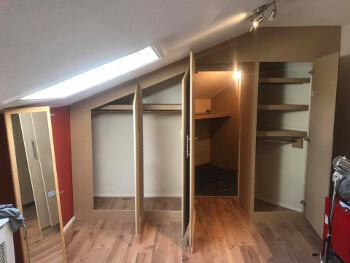 Are you after fitted wardrobes in Essex? If so, please feel free to contact us.